Among the literature developed in the various languages of the world, some have belonged to cultures that have been widely dispersed throughout the world (English, Spanish, Chinese, Russian, Arabic, Portuguese, etc.) while others to the official languages of countries that have played important roles (more or less!) in world history (Italian, Japanese, German, French, etc.). Yet in other cases the language and the associated literature are the symbols of identity for smaller cultural groups, often oppressed by neighboring cultures and languages. Yes! 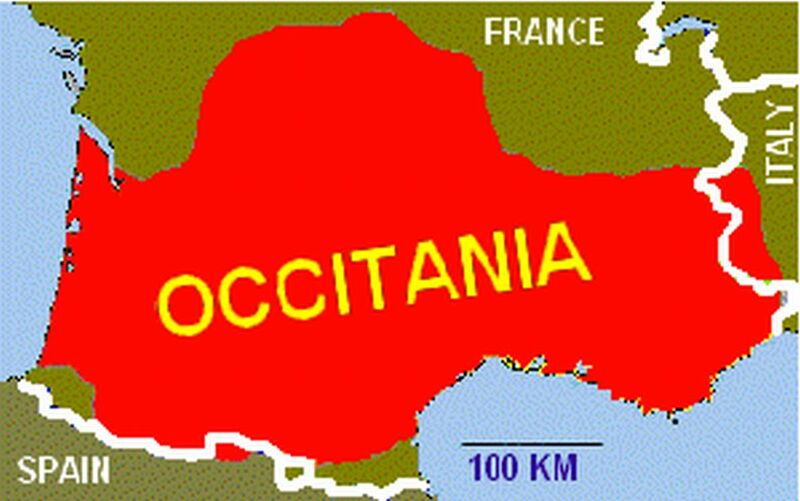 In most countries, in contrast to France, Occitan literature is considered important. Medieval Occitan literature exerted a strong influence on Italian, Catalan, Spanish, and German literature. Actually, there is a large movement among scholars and people fond of culture to rediscover medieval occitan literature: troubadours are nowadays well represented on the web. As could be expected, the greatest websites devoted to them are nothing but French. They are Italian. Don't miss them, they are wonderful. 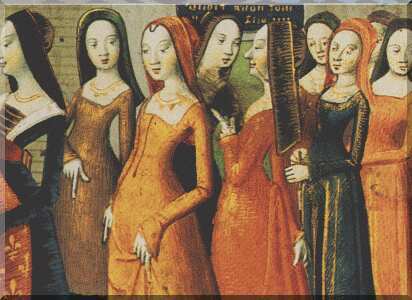 This website will aim at presenting mostly the literature that still continues to be produced in occitan language after the breakdown of the troubadours' world. This literature has only been published in occitan, sometimes with French translations, almost never with English ones. Like poets of all countries around the world, occitan poets will thus be present on the web and so be read by anybody interested, from any culture. I hope this discovery will be pleasant for most poetry readers. I plan to gradually add to this site poems of the greatest number of occitan writers between the XIIth and the XXIth century. If you are an Occitan poet and don't find you yet on this site, please don't be angry! Those pages are fully open to you and the only thing that is missing to me is time to do the job as I should! Thus please send me material! Occitan texts and if possible an English translation! If you are an English-speaking reader, and if you find some flaws in the standard of English on those pages (and surely they are numerous), please tell-me! We need your help to improve the quality of this site! Acknowledgements: many thanks to all the poets who authorized me to put here their texts and even more those translations that, obviously, are as imperfect as a poetic translation can be - and perhaps a bit more! I am particulary grateful to a dear friend who is both American and Occitan, and, although he doesn't want his name to appear here, is an enthusiastic supporter of the culture presented here. He kindly checked most of my English translations, correcting many mistakes I had unfortunately made. More recently Louise Esher (UK) and David Carr (USA) did also a great job.Surely you'll still find other imperfections of language (English, of course, not Occitan! ), but they're surely restricted to places they have'nt yet got a look! And don't be afraid, they'll be corrected as soon as I can!